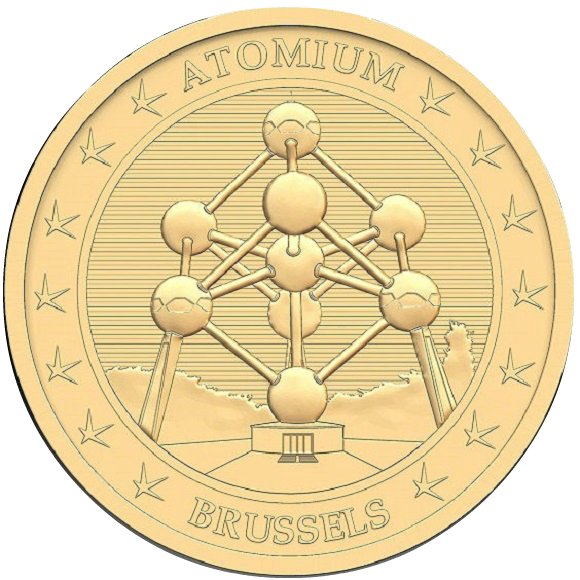 2018 is a year of celebrations for the Atomium. 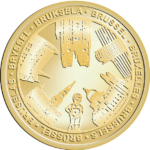 One of Brussels’ most iconic attractions has celebrated its sixtieth anniversary this year. As part of the festivities, visitors could take in the three-part exhibit Galaxy 58. The programme of festivities also included the launch of a comic strip, a music festival, a vintage market and an old-timer parade.